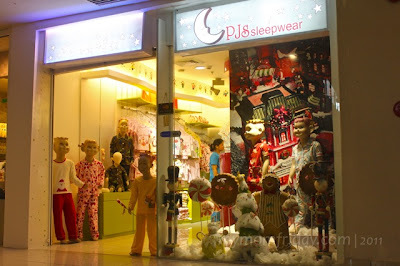 What began as a personal need for high quality sleepwear for children, PJs Sleepwear is now a familiar brand of fine sleepwear for kids especially for mall-goers. 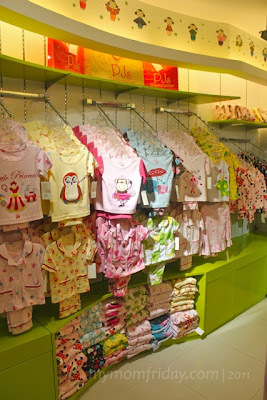 PJs head mama Rosette developed and conceptualized the brand when she could not find well-made local brands of pajamas for her family. Since they are in the business of exporting and manufacturing for popular US-brand children's apparel, she decided to make her own line of pajamas using the same export-quality materials to create her new own brand. With the recently launched holiday collection present to a group of bloggers (myself included), you can find adorable printed pajamas, some made with treated fleece (below right) -- guaranteed no fabric striping (or as we call it in Tagalog -- "walang himulmol"). 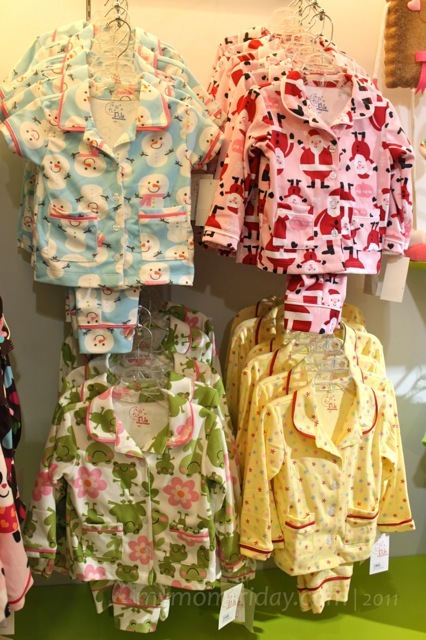 PJs also have infant and toddler lines like these cute Onesies, Rompers and Overalls, and now they have dresses that can go from day to night for little girls, and fun character prints for boys that 'glow in the dark'! As soon as I got home with our PJs, the kids quickly donned them to show off and readily posed for my camera! 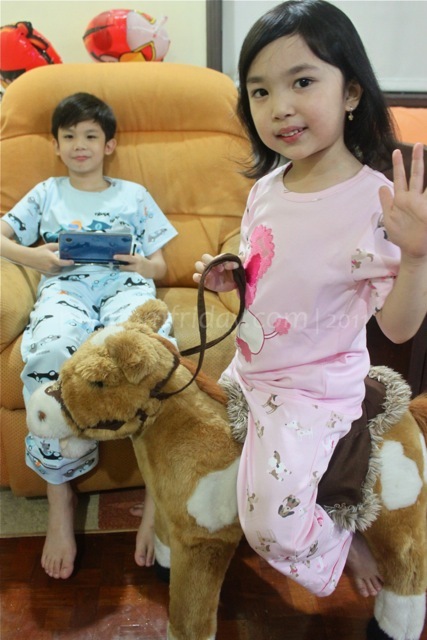 :))) No doubt, they love their new sleepwear. 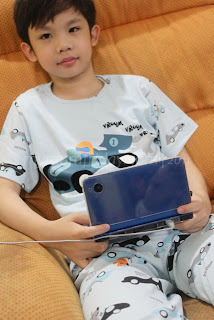 My boy has race cars printed on powder blue pajamas. 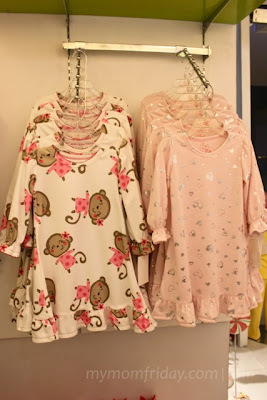 And here's the matching poodle-printed baby pink PJs that my girl and I were wearing -- hers with a round-neck top featuring an embroidered poodle, while mine is collared button-down classic pajama set. I really love how cool the fabric felt on my skin. The fabric definitely has a high thread count, with fine print quality and piping details. 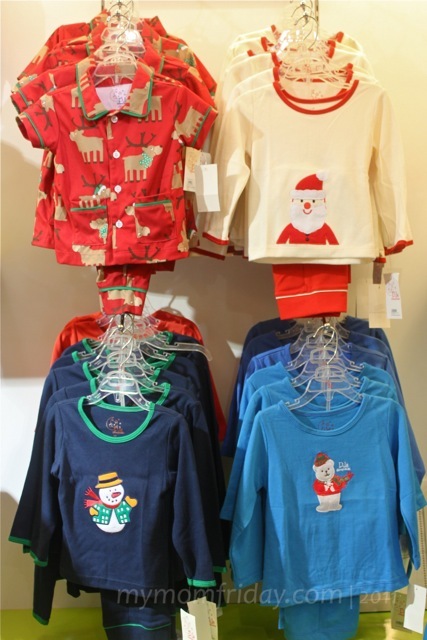 Kid and adult sets both have round neck and button-down styles. I am skinny and stands 5ft. 6.25in. tall -- I am wearing a medium sized set. 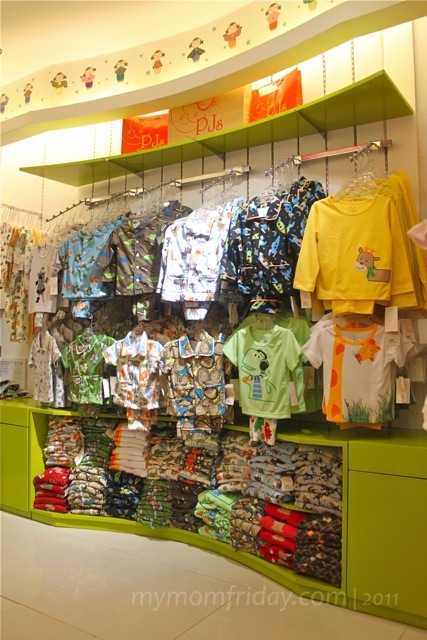 Perfect for me, as you can see on the photo above. 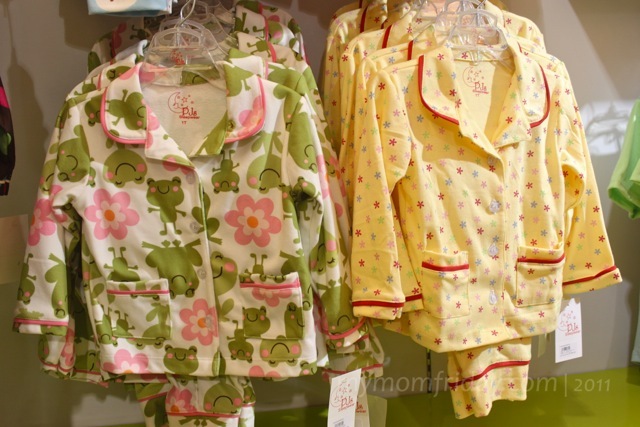 Only sweet dreams for us in our PJs! 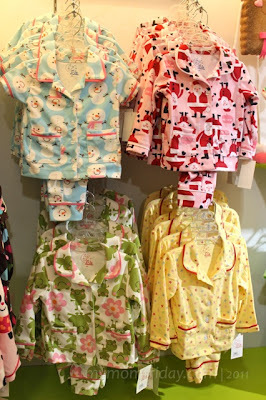 These premium pajamas are great finds and make wonderful all-occasion gifts! 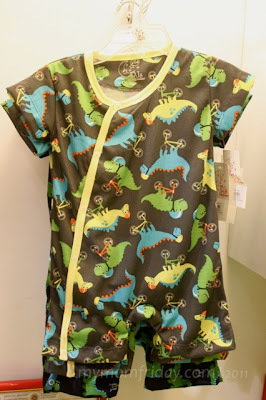 Get updates on their latest design here on PJs Sleepwear Facebook Page. 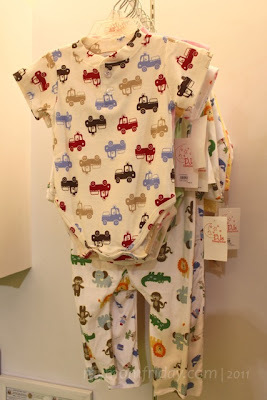 from my blog giveaway this Fun Friday... so watch out for it and join! Follow me and PJs Sleepwear on our social network so you won't miss any updates!